WASHINGTON The Obama administration acknowledged for the first time Wednesday that four American citizens have been killed in drone strikes since 2009 in Pakistan and Yemen. The disclosure to Congress comes on the eve of a major national security speech by President Barack Obama. In conducting U.S. counterterrorism operations against al Qaeda and its associated forces, the government has targeted and killed one American citizen, Anwar al-Awlaki, and is aware of the killing by U.S. drones of three others, Attorney General Eric Holder said in a letter to Senate Judiciary Committee Chairman Patrick Leahy. 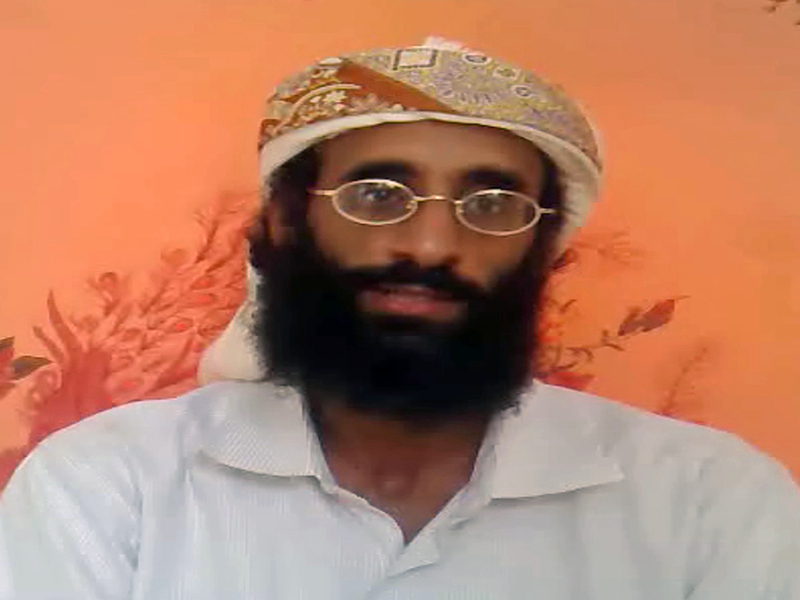 "Based on generations-old legal principles and Supreme Court decisions handed down from WWII, as well as during the current conflict, it is clear and logical the United States Citizenship alone does not make such citizens immune from being targeted," Holder told Leahy, D-Vt.
Al-Awlaki, a radical Muslim cleric, was killed in a drone strike in September 2011 in Yemen. Holder said three other Americans were killed by drones in counterterrorism operations since 2009 but were not targeted. The three are Samir Khan, who was killed in the same drone strike as al-Awlaki; al-Awlaki's 16-year-old son, Abdulrahman, who also was killed in Yemen; and Jude Kenan Mohammed, who was killed in a drone strike in Pakistan. "Since entering office, the president has made clear his commitment to providing Congress and the American people with as much information as possible about our sensitive counterterrorism operations," Holder wrote. "To this end, the president has directed me to disclose certain information that until now has been properly classified." "The administration is determined to continue these extensive outreach efforts to communicate with the American people," Holder wrote. Jude Kenan Mohammad, a U.S. citizen and former resident of North Carolina, had been formerly charged for participating in terror-related activities. He was first charged with a group of six others, allegedly led by Daniel Patrick Boyd, for conspiring to aid terrorists with plans to kill or maim Americans. A 2009 indictment alleges Mohammad left the United States to engage in violent jihad in Pakistan in 2008. "I talked with the Attorney General, and I appreciated his briefing about the letter and other matters," Leahy said in response to the letter. "I will be reviewing it, among other materials, and look forward to the president's address."